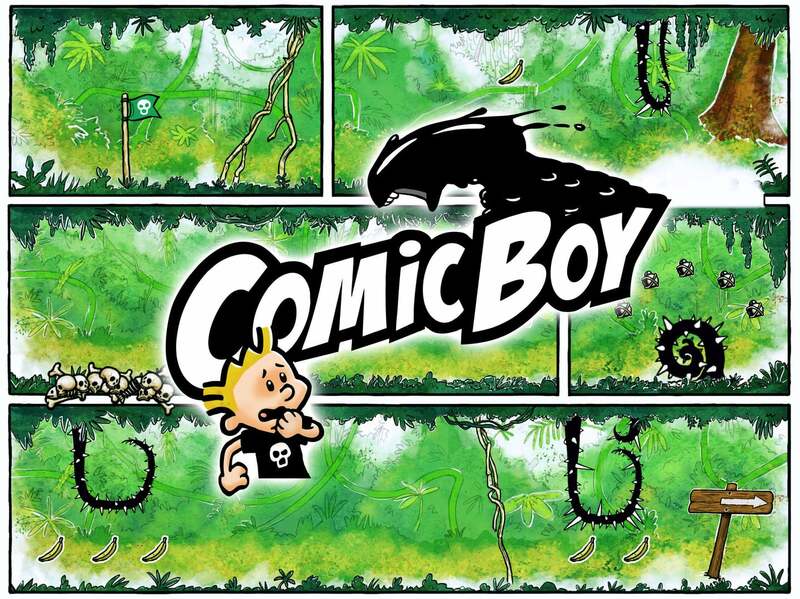 Instead of reading a favorite comic book in the new rhythm-based platformer Comic Boy, gamers are instead tasked with escaping the colorful world. From developer StayHeavy Games, the title features one finger tap and swipe control. You’ll need to jump and dodge your way through danger. Along with snakes, zombies, and sharks, gamers will even need to dodge vultures, ghosts, and hurricanes while collecting different coins along the way. There are a number of different environments to explore including a beach, desert, and gold mine. Each one has their own set of enemies and traps and becomes progressively more difficult deeper into the comic book. Along with Comic Boy, there are other characters to unlock including Help Parkour Girl and Foxy. The characters have their own moves and traits. 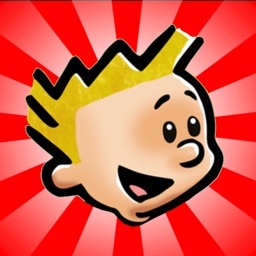 Comic Boy is designed for the iPhone and all iPad models. It can be downloaded now on the App Store for free. There are in-app purchases. If you're looking for a fun and colorful platformer that you can pick up and play in a spare moment, Comic Boy is a great choice. Along with the colorful comic world, the rock music is great as well, so make sure to have a pair of headphones handy.